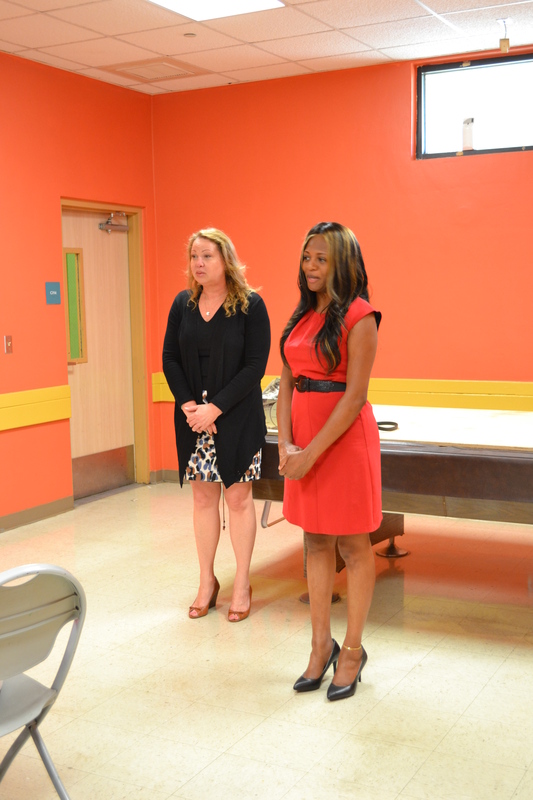 Lucretia Reed and Charrisse Dyer spoke at “Community Day” at the Mitchell Moore center in Pompano Beach on April 2, 2015. 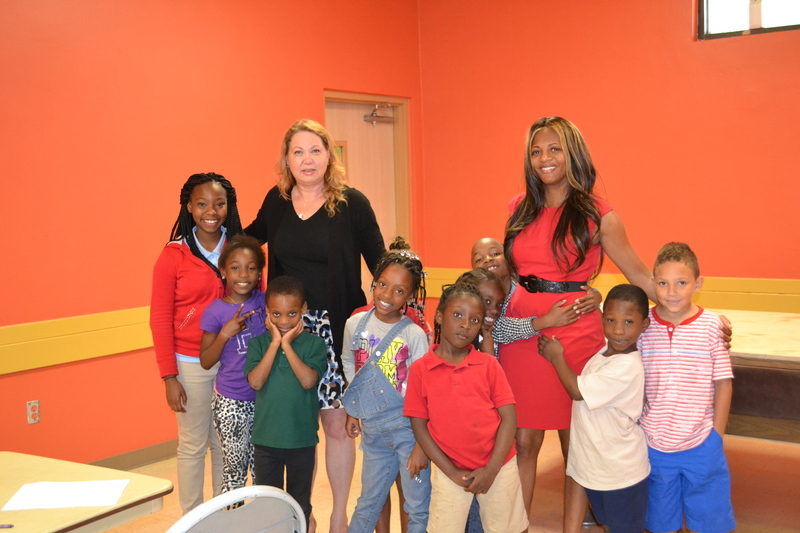 Founded by former Miami Dolphins Linebacker Twan Russell, the Foundation has nine centers in disadvantaged communities in Broward and Miami-Dade Counties, including Pompano Beach, Fort Lauderdale, Hollywood and North Miami. The centers employ certified teachers to work with small groups of children four days per week to teach fundamental reading and math skills. Most children enter the program below grade level in both reading and math, and increase their proficiency by at least one grade level in the first year. This entry was posted on Monday, April 6th, 2015 at 1:31 pm and is filed under Uncategorized. You can follow any responses to this entry through the RSS 2.0 feed. You can leave a response, or trackback from your own site.